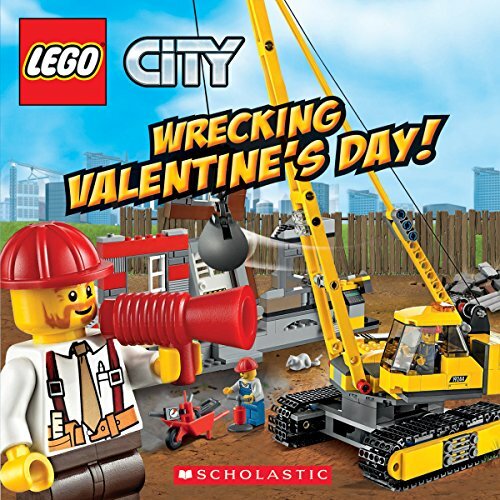 We celebrate EVERY holiday with some type of LEGO activity. 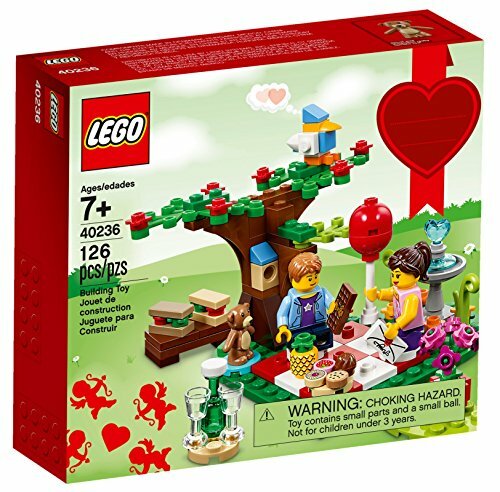 If you are like me, however, you also like activities to have an educational value, too. 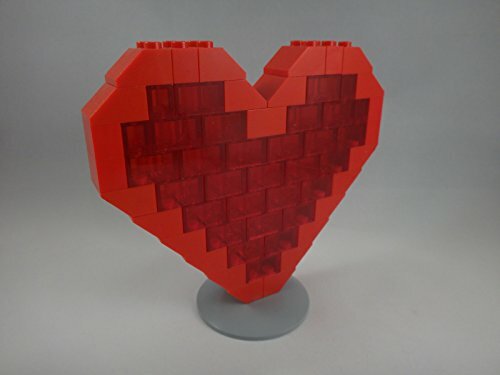 It is well known that building LEGOS is good for our children's attention spans, for their ability to follow directions, and also for their creativity. 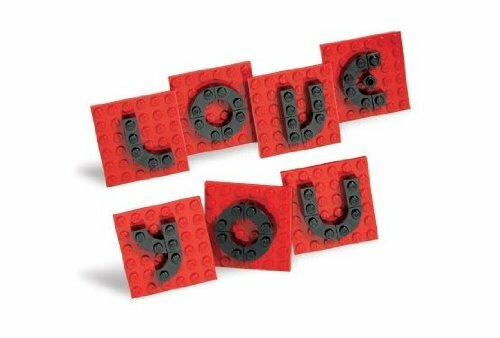 LEGOS can also be used to work on writing and grammar skills, too. 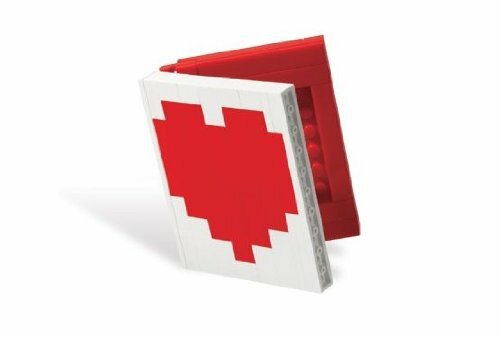 So, in my effort to come up with LEGO Valentine ideas, I've developed minifig writing prompts! 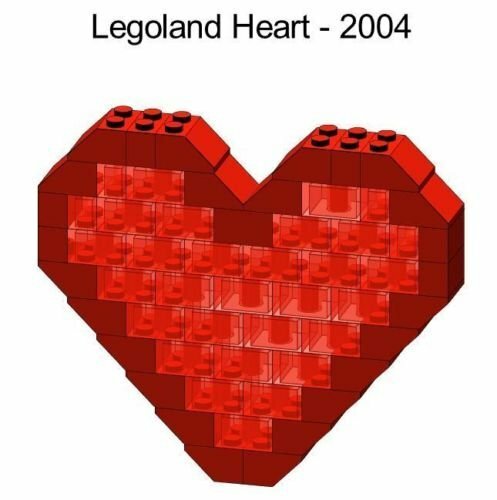 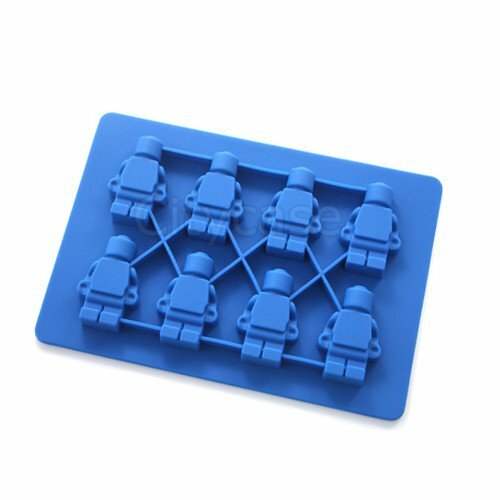 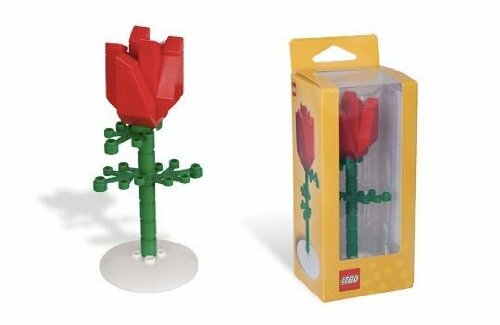 Before the download, how about some other Valentine ideas with LEGOS? 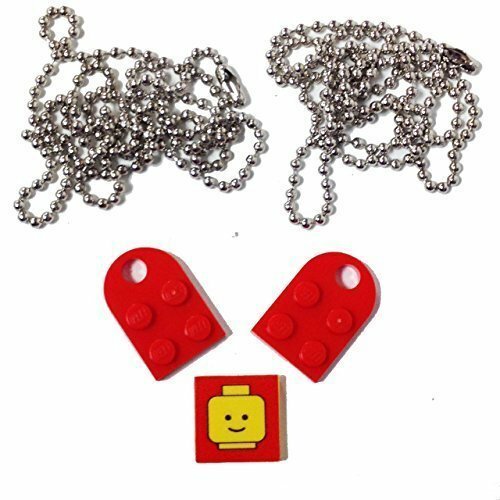 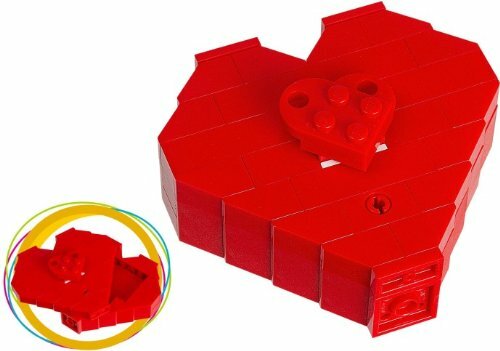 How about some fun LEGO Valentine Building Activities? 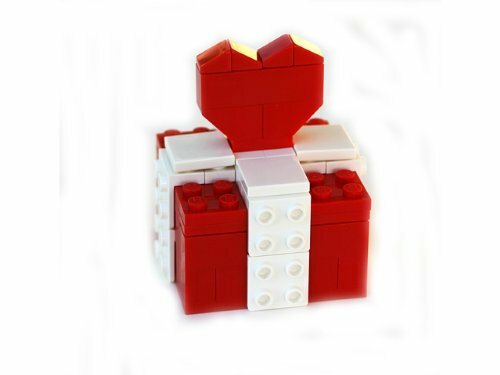 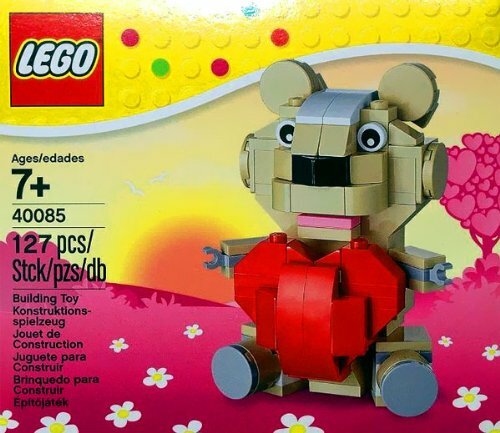 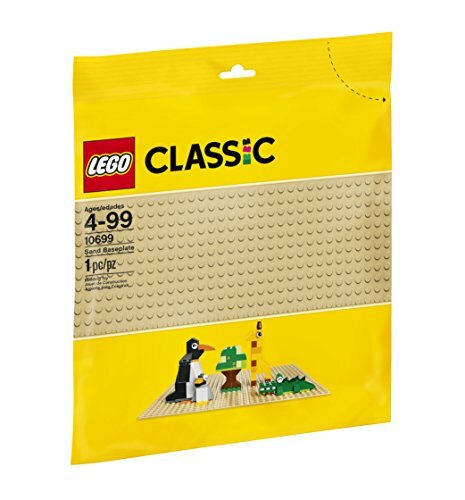 And of course, a great Valentine gift would be anything have to do with LEGOS, right? 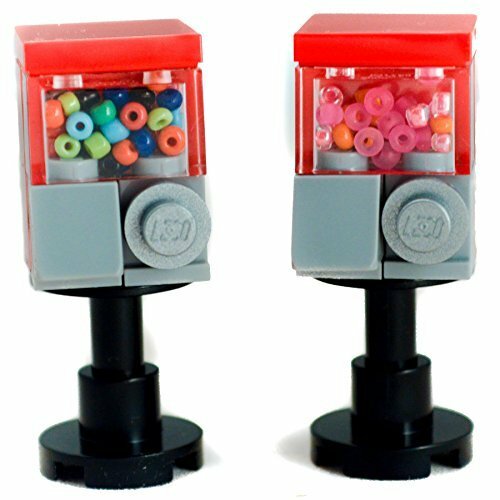 In this download you will find one grammar rule and 10 writing prompts. 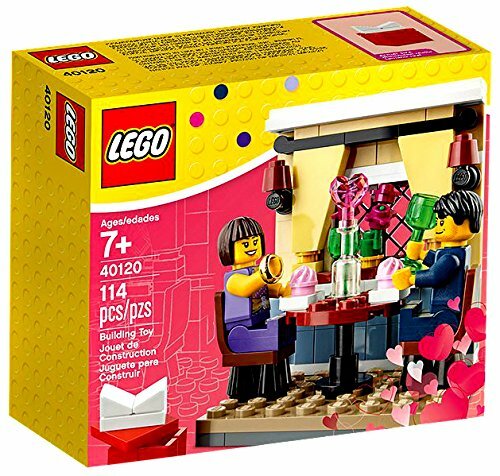 Be sure to get a box of conversation hearts, because one of the prompts is a fun activity with candy! 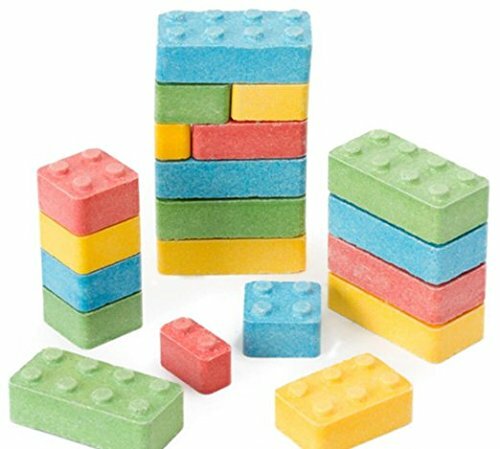 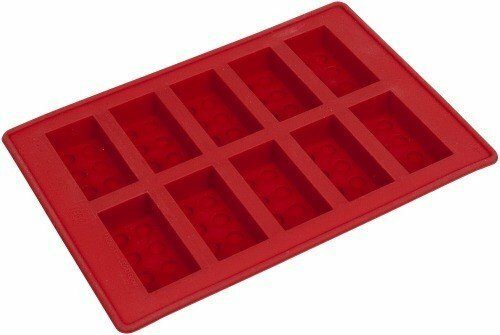 I've found that kids REALLY love these! 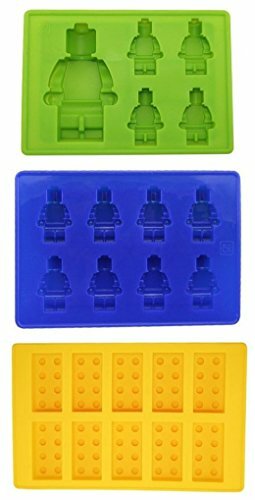 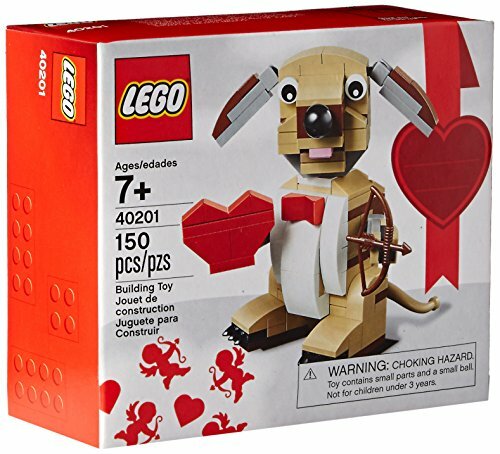 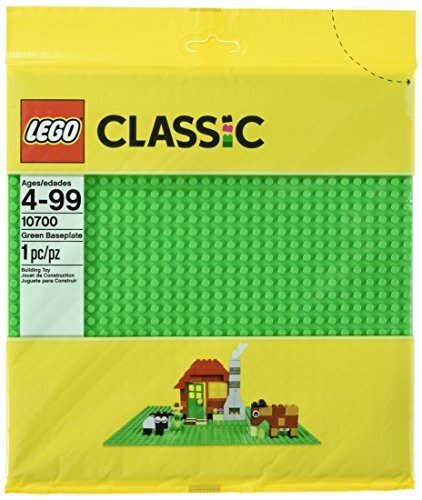 You might want to declare Valentine's Day a LEGO day in your homeschool.... get out the LEGOS, writing prompts, minifigures, and just have a fun day. 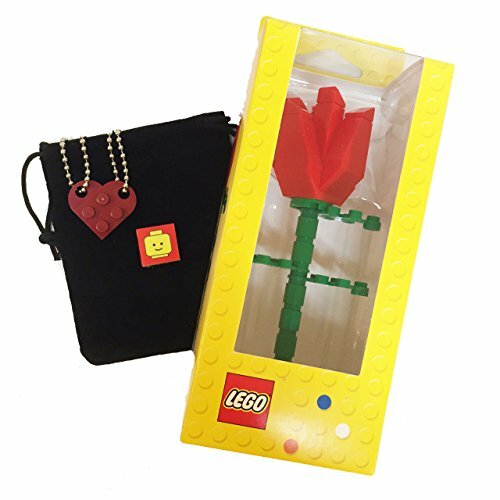 You'll win major mom points and create great memories, too!